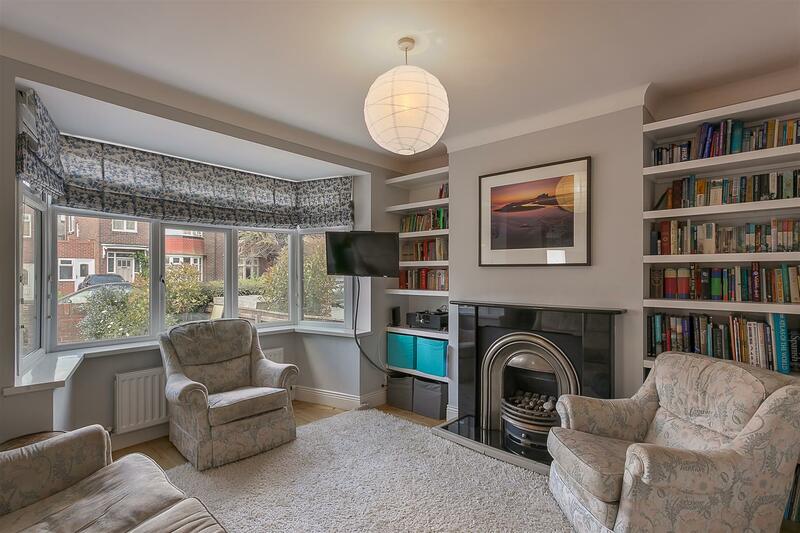 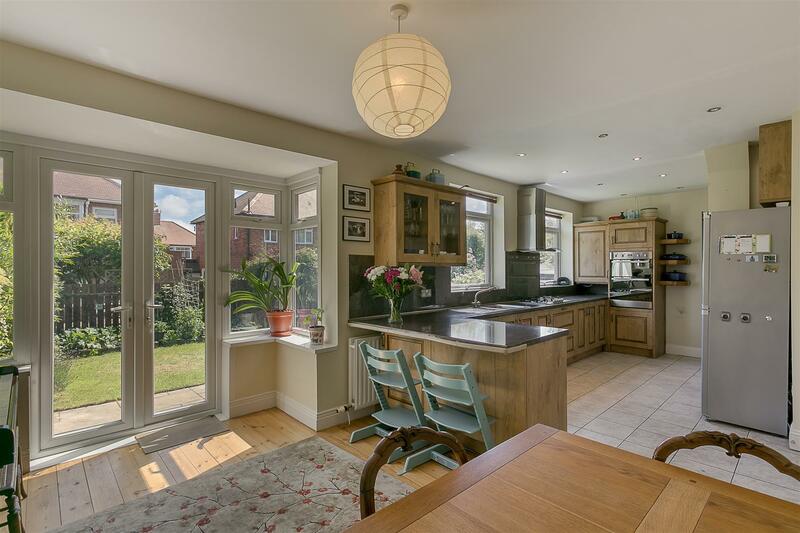 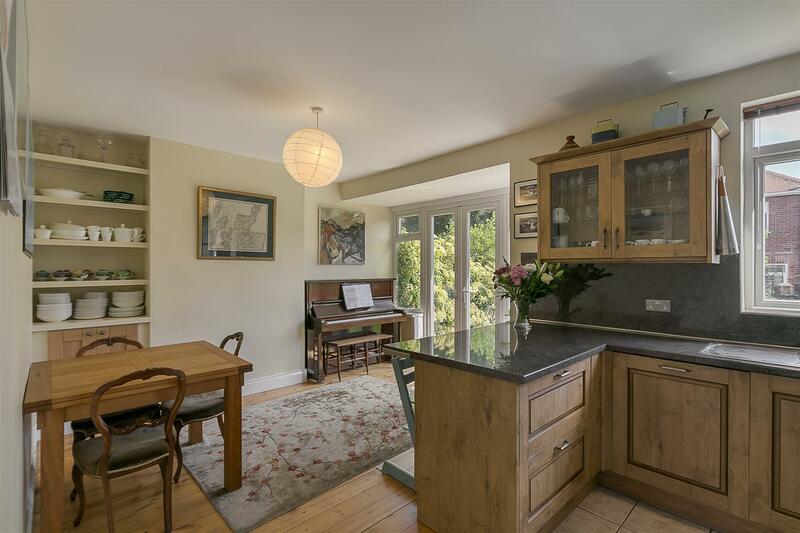 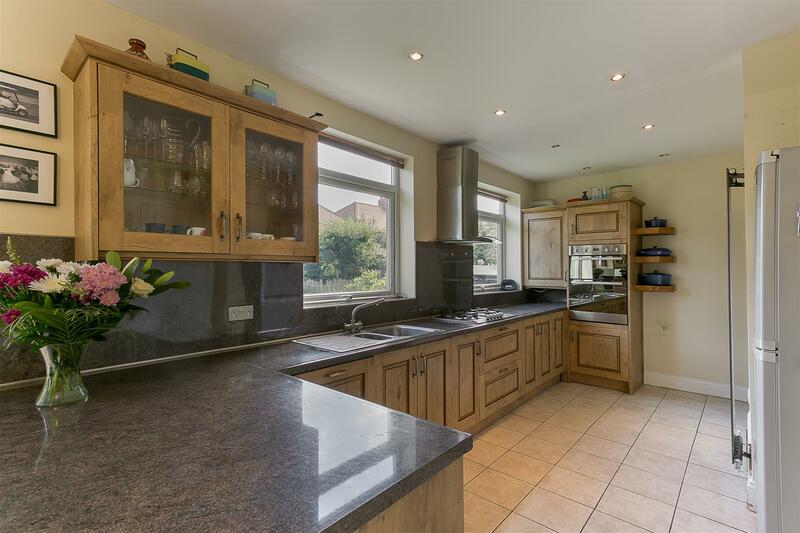 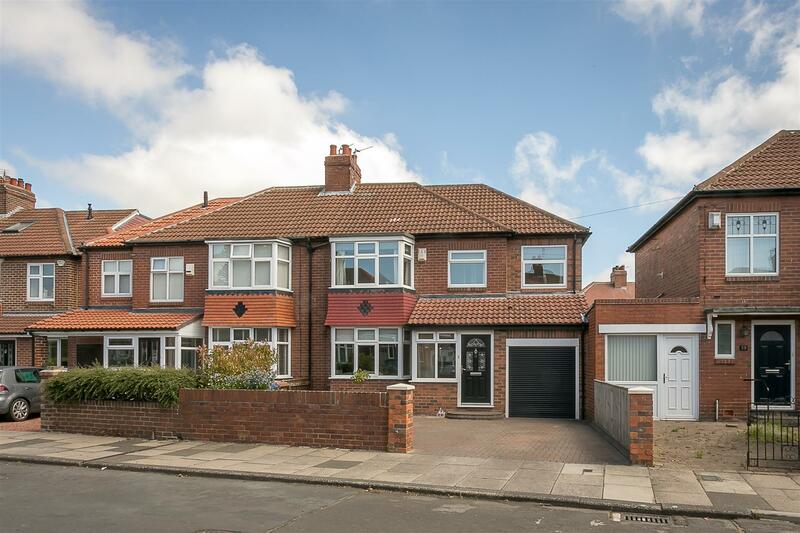 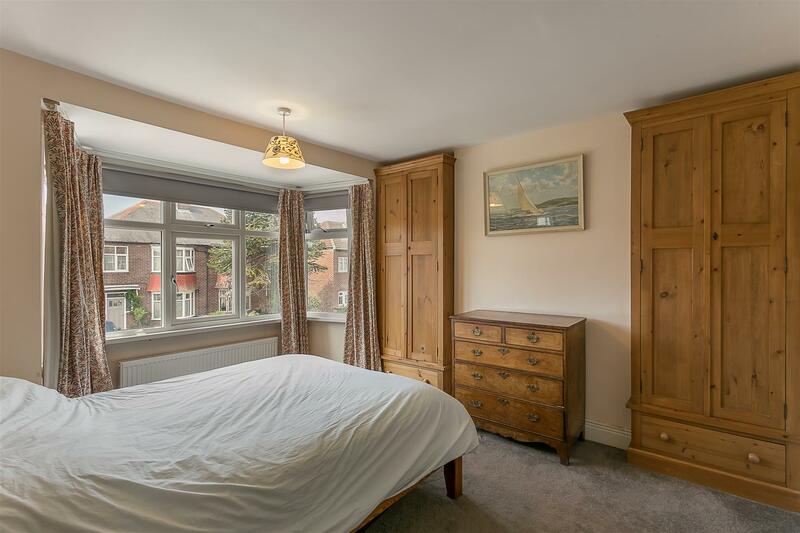 This extended 1930s semi-detached family home is ideally located on Northfield Road, Gosforth. 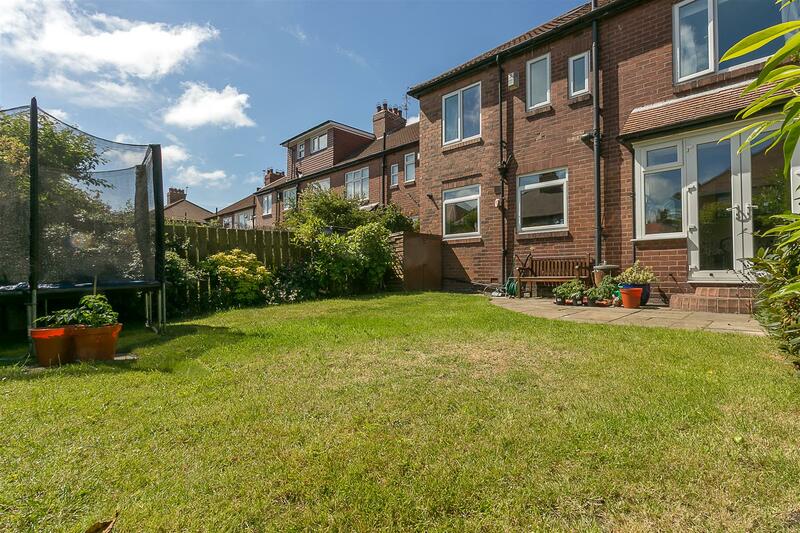 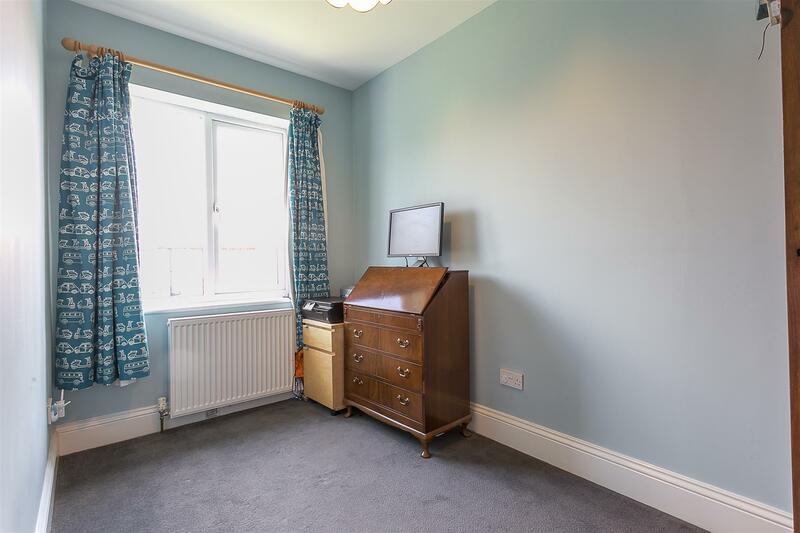 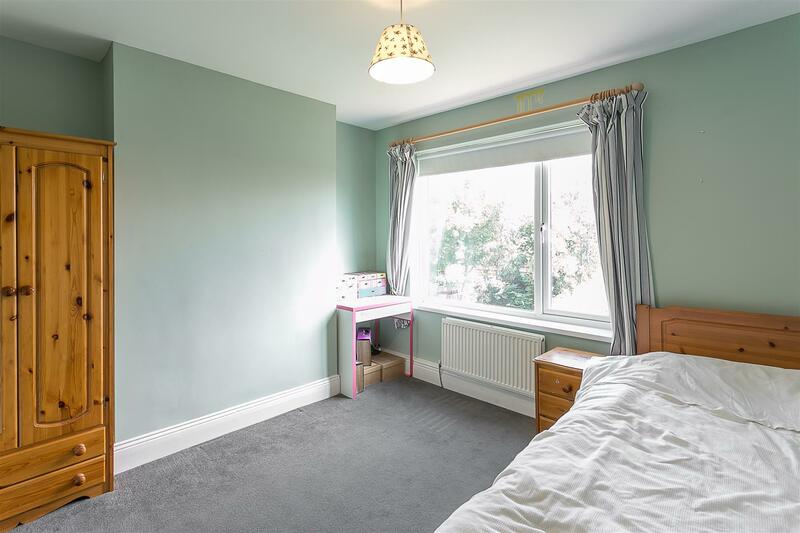 Northfield Road, close to excellent local schooling, is perfectly placed to give access to Elgy Green, the shopping facilities of Gosforth High Street and transport links into Newcastle City Centre and beyond. 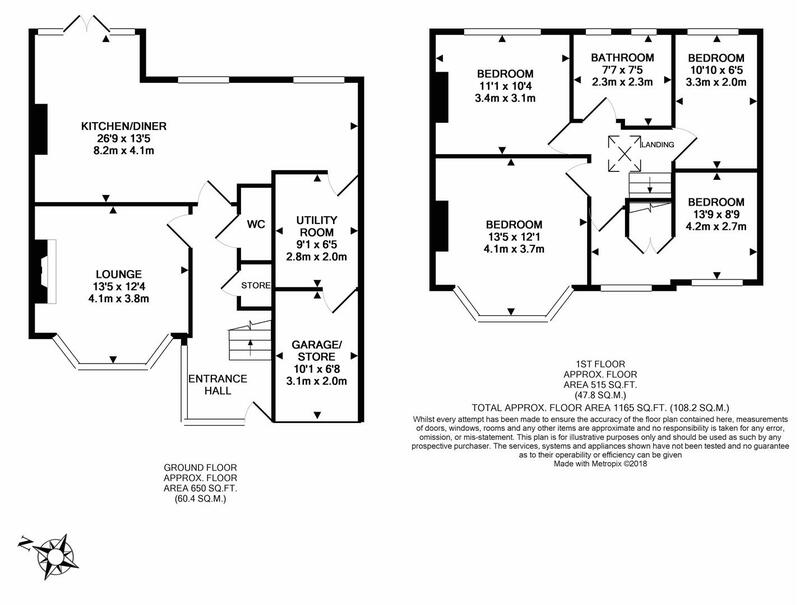 Boasting close to 1,200 Sq ft, the accommodation briefly comprises: entrance hall with ground floor WC and stairs to the first floor; lounge with feature fireplace and walk-in bay; 26ft kitchen/dining room with French doors out to the rear garden and access to utility room and garage to the ground floor. 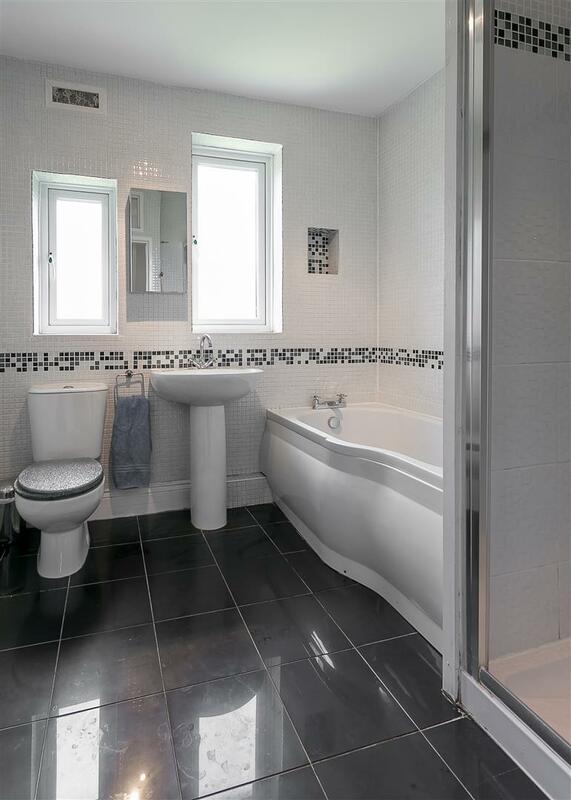 The first floor boasts four bedrooms and a re-fitted family bathroom with four piece suite. 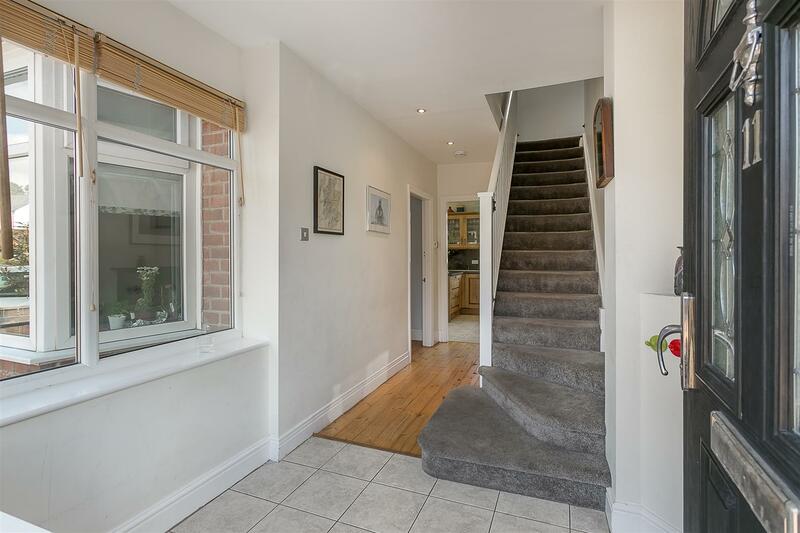 Externally, a block paved driveway provides useful off street parking with access to integral garage/store to the front. 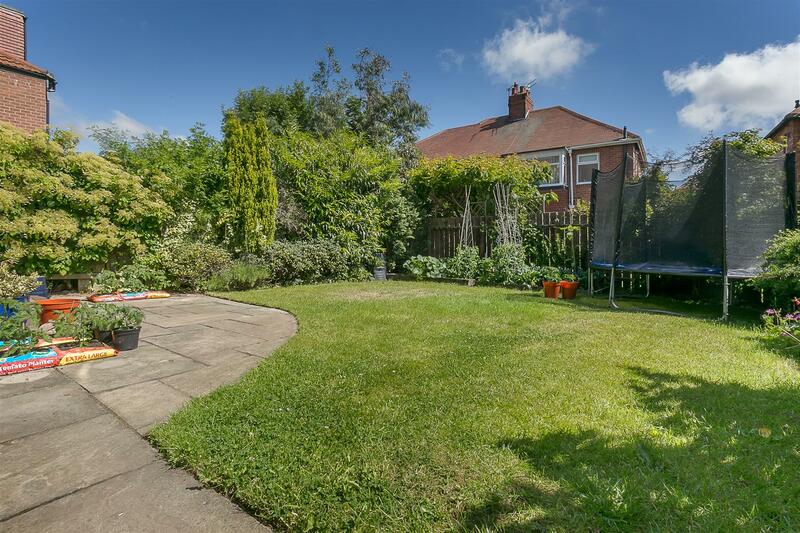 To the rear a private garden which is laid mainly to lawn, raised planters, paved patios and fenced boundaries. 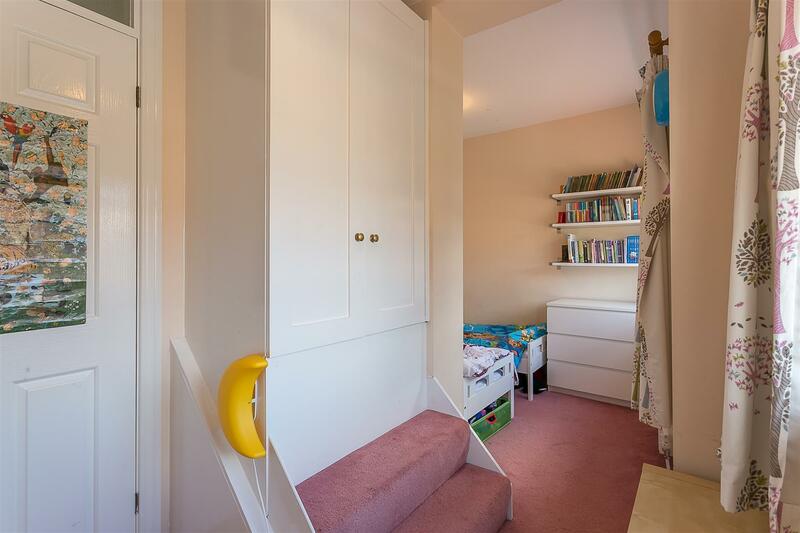 Double glazed throughout, with gas 'Combi' central heating, viewings are advised.